December is here and the first thing that comes to mind is Christmas, the most wonderful time of the year! 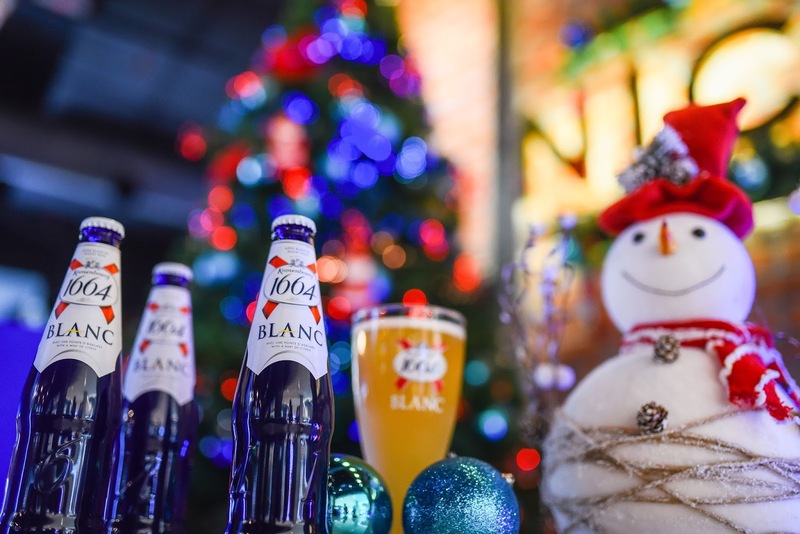 Kronenbourg 1664 Blanc, the modern, fruity and refreshing wheat beer, is turning the year-end celebrations up a notch the French way by launching its ‘Pause for a Blue Christmas’ campaign, encouraging Malaysians to hit the pause button, spend time spreading the Christmas cheer and relishing this festive season with the loved ones and enjoy every little yet precious moments this festive season. The launch event held at Nicsmann 1940s by Lewré on the Park in Starling Mall brought together 350 media and guests for a Blue Christmas celebration, iconic to Kronenbourg 1664 Blanc’s blue facade. 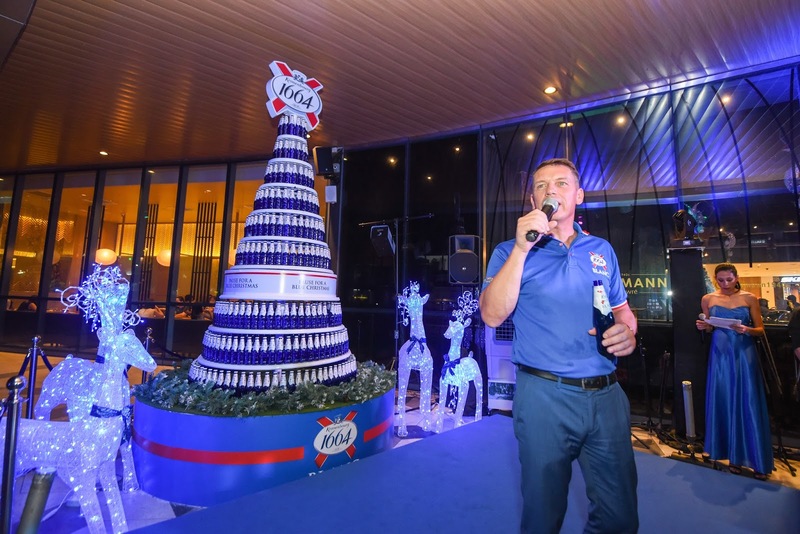 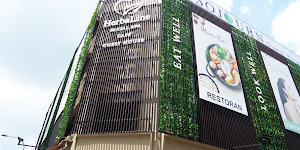 At the event, a magnificent blue Christmas tree made entirely out of Kronenbourg 1664 Blanc blue bottles came to life in all its glory via a ‘Christmas Tree Lighting Ceremony’ officiated by Lars Lehmann, Managing Director of Carlsberg Malaysia. 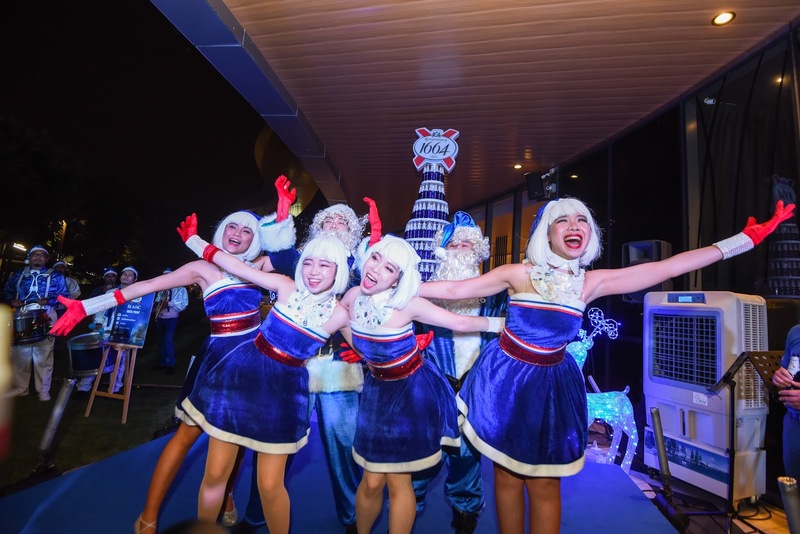 Among exciting and engaging activities lined up during the campaign month includes a once-in-a-lifetime chance of being in a giant roving snow globe. 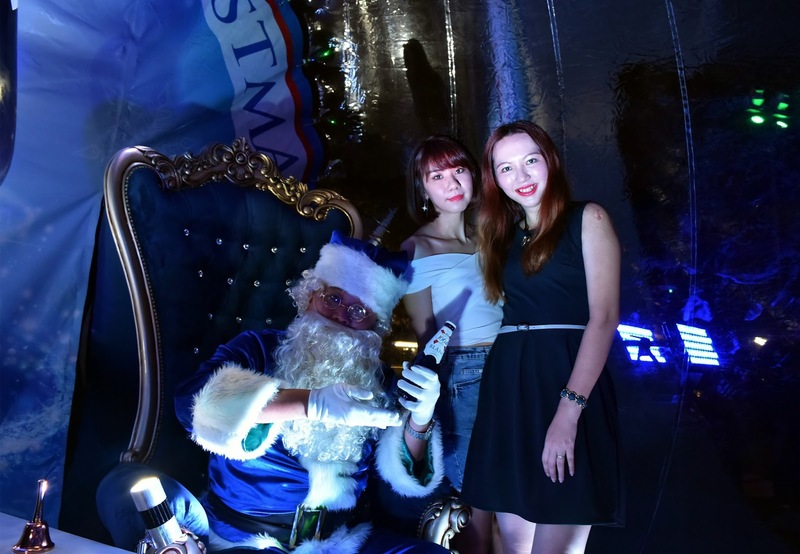 Set to visit selected bars and restaurants, this unique opportunity will allow fans to experience the holiday fun in a ‘magical wonderland’ with Christmas icons, including a Blue Santa and Santarinas. 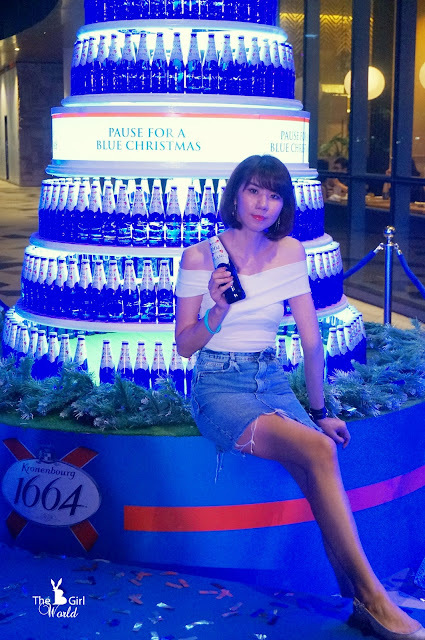 Fans will be able to capture their picturesque moments during these visits as well as enjoy exclusive Christmas promotions at these outlets throughout December 2017.